Kitchen | Goodrich Construction, Inc. 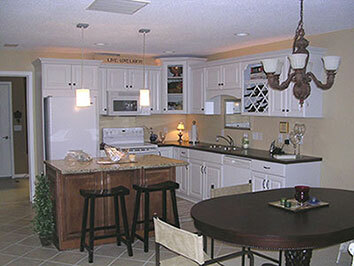 Your kitchen is easily one of most used and visible rooms in your home. 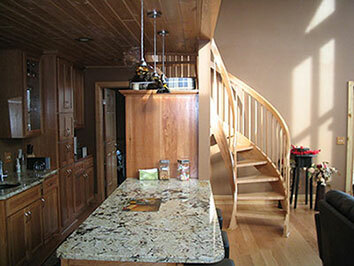 Goodrich Construction can take your kitchen to a new level of functionality, aesthetics and value. With an eye for detail and years of experience, Goodrich Construction is the area’s premier kitchen remodeling service provider. Whether it’s a small update or a complete kitchen makeover, count on Goodrich Construction to bring your home’s kitchen back to life.